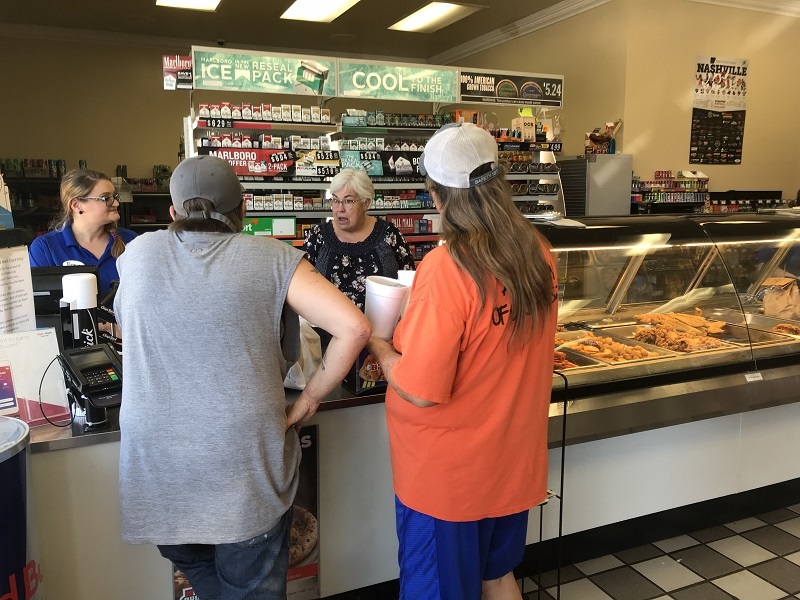 Annie McDaniel & owner Cindy Turner serve great fresh food from the only locally owned & operated C-store in Nashville. They are open 24 hours a day, 7 days a week & have 20 employees. The new facility was built 15 years ago but this business spot has been here for 40 years. 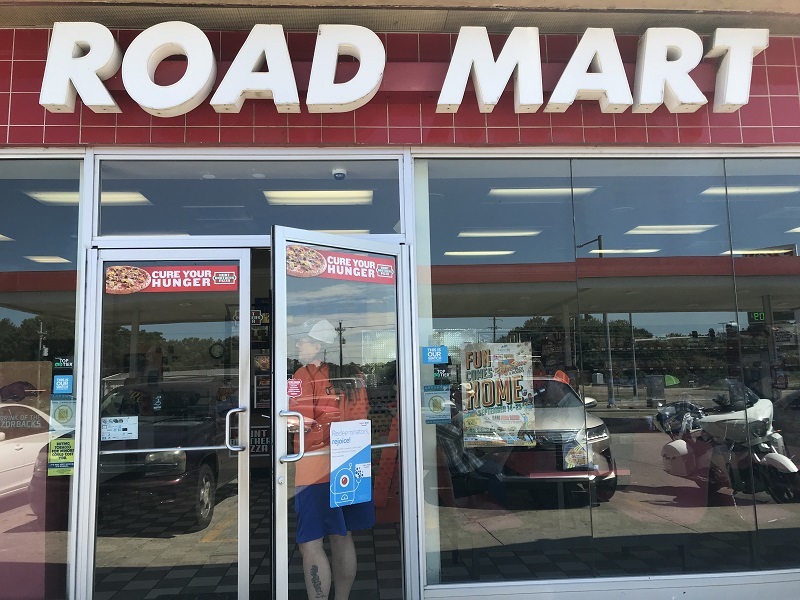 Steve & Cindy Turner have owned "Roadmart" for the past 6 years. A great place to do business! !